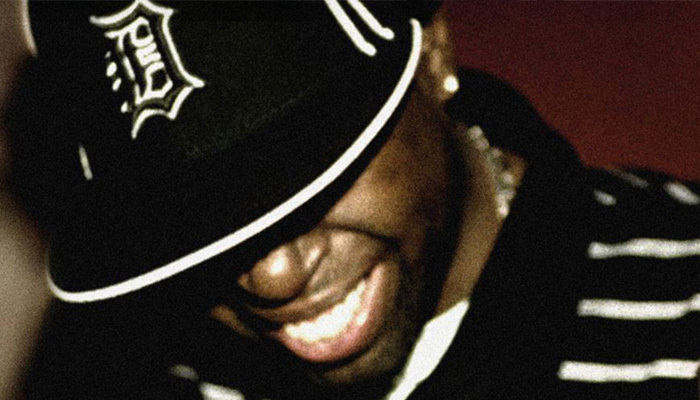 Info: On the 10th anniversary of J Dilla’s Donut’s album being released and what would have been his 42nd birthday – I gave an in-depth talk breaking down the story of J Dilla and his seminal album. Recorded live at Classic Album Sundays at Brilliant Corners, Dalston. London.